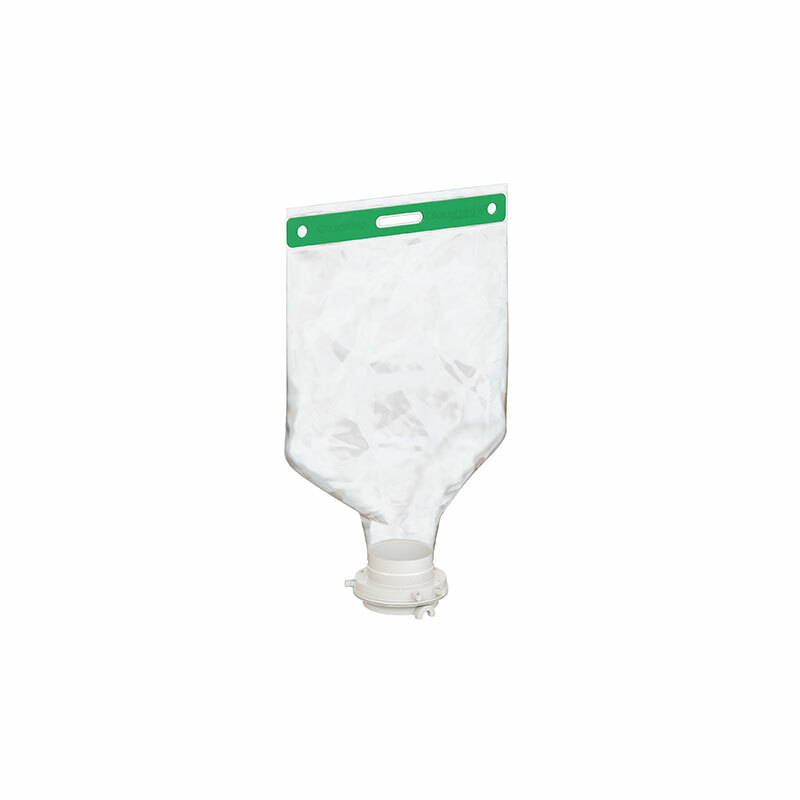 ChargePoint’s single use ChargeBag® PE-S is a cost-effective and convenient container for the handling, storage and transfer of bio-pharmaceutical powders. 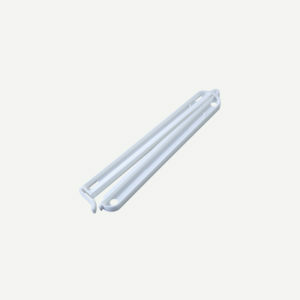 The PE-S reduces the risks associated with cross contamination and eliminate the time and expense associated with cleaning and validation. 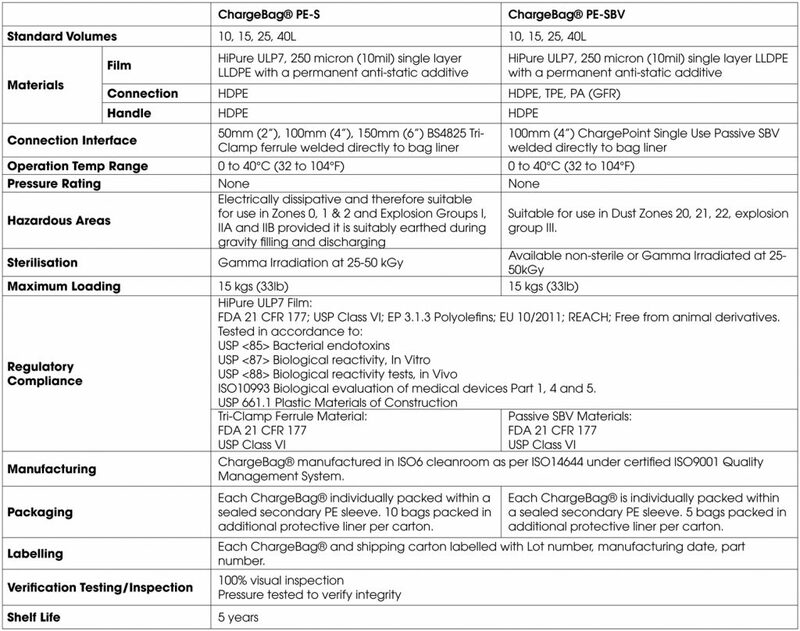 Each ChargeBag® PE-S is manufactured with high levels of quality control within an ISO6 cleanroom environment. 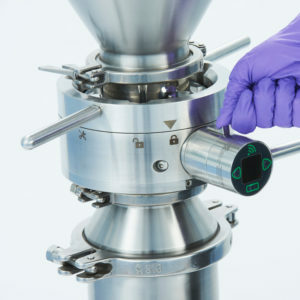 Each ChargeBag® is 100% pressure decay tested to ensure integrity and supplied gamma sterilised ready to use in aseptic and many other cGMP manufacturing facilities. 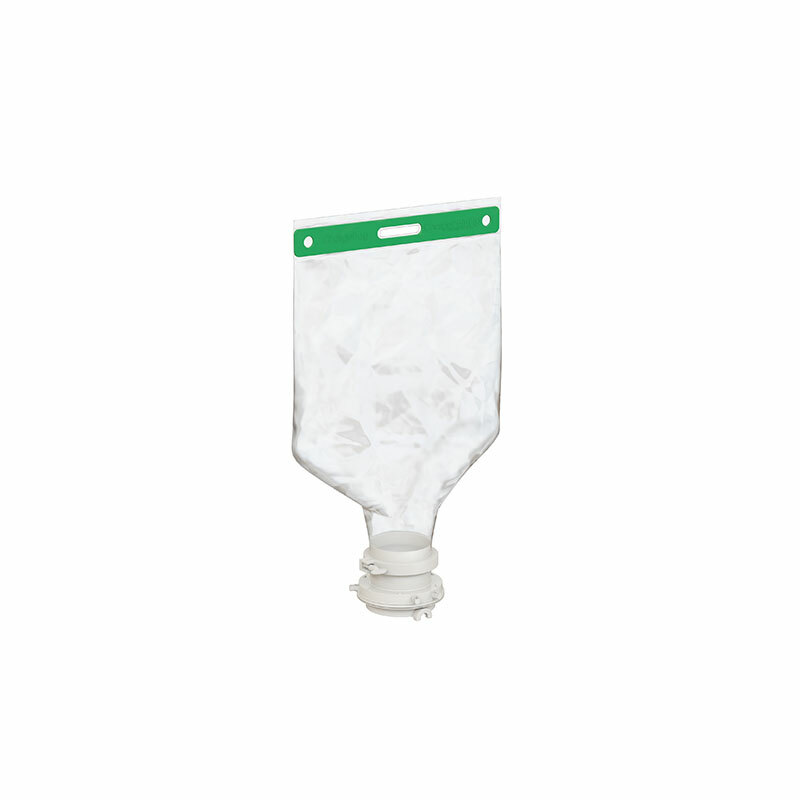 The bag has been comprehensively qualified according to the most rigorous standards for chemical, biological and physical compliance and delivers a well-rounded data profile characteristic of a wide range of products and process conditions. 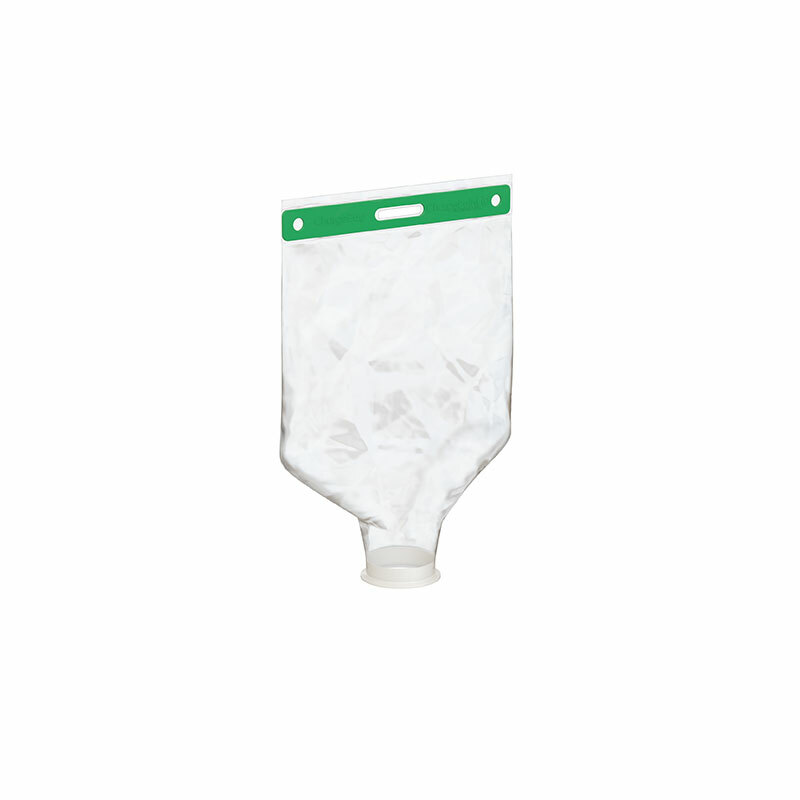 ChargeBag® PE-S is made with HiPure ULP7, ChargePoint’s pharma ready LLDPE film. 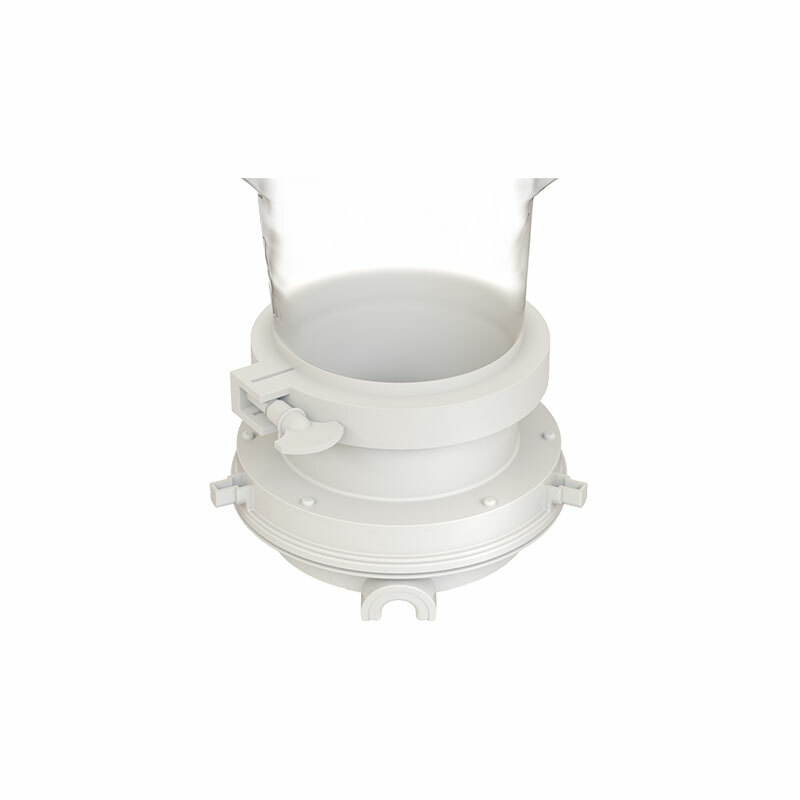 HiPure ULP7 is manufactured with extremely high levels of integrity related to regulatory qualification, as well as robustness with excellent mechanical strength and anti-static properties providing both performance and purity for the safety of products and personnel. 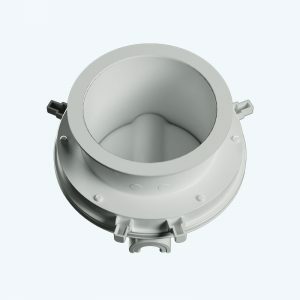 The ChargeBag® PE-S is also available as part of a complete single use transfer solution, with a ChargePoint single use passive split butterfly valve directly welded to the ChargeBag® assembly, offering high levels of containment and sterility assurance performance. 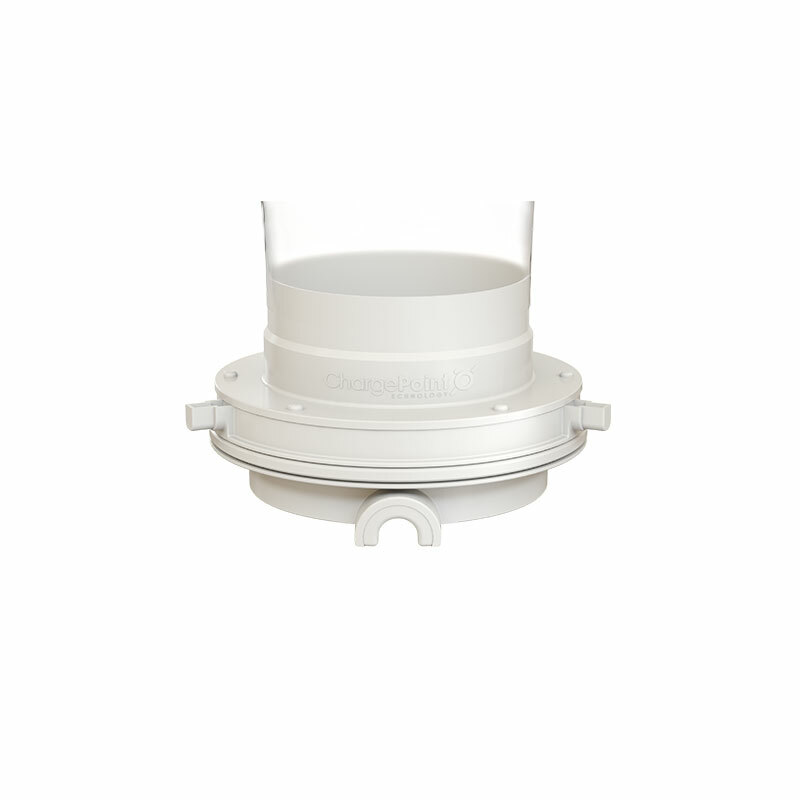 A permanent, non-migrating, anti-static additive ensures that even cohesive powders can be recovered effectively from each transfer with minimal hold up. 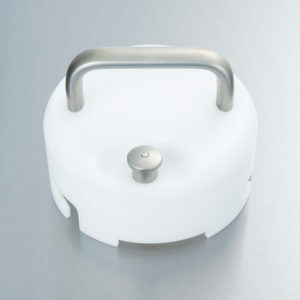 The pliable, transparent characteristics allow for physical manipulation of difficult powders and visual confirmation whilst maintaining the physical integrity of the bag. A simple HDPE reinforced handle ensures the ChargeBag PE-S can be adopted safely for any ergonomic manual lifting operation or larger volume transfers with an automatic lifting hoist via specific lifting points located in the handle. 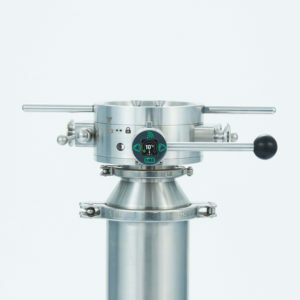 The ChargeBag PE-S can be easily adapted to new and existing processes via an industry standard hygienic tri-clamp ferrule, making it quick, convenient and safe to connect to a ChargePoint SBV, alternative transfer device or even direct to the process vessel/machine.